Anyone Have a Killer Pickled Beet Recipe? Canned or fresh, doesn’t matter. store in the red stuff, refrigerated. Thanks. Have you canned any done this way? it’ll keep 2-4 weeks easy in the fridge. usda hot pack for beets is more involved - they cook, discard water, then reheat in 2x the vinegar ratio before canning, etc. My favorite are Rozeanne Gold’s Magic Beets. I use the cryovac roasted beets from Costco plus the juice in the package. An egg slicer makes for faster prep. Super quick and lasts several weeks in the fridge. I read that as “pickled beef” and wanted to ask if that wasn’t an oxymoron. I’m having one of those days! It’ll be 24 hours…right now! Thanks again. Tried ZH’s recipe pickled beets last night, an they’re really good. Thanks Again! Have you tried dumping in a few garlic cloves as well? not garlic - wonder how those tastes would combine…? 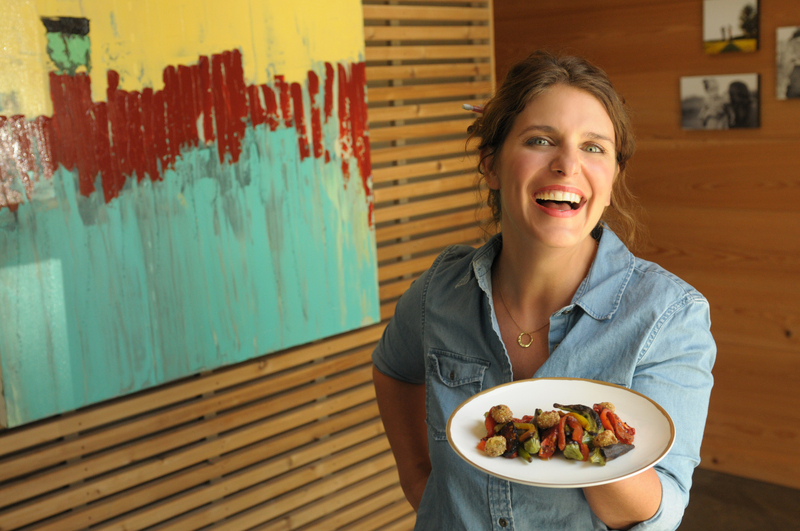 A Chef's Life is a half-hour character-driven documentary and cooking series that takes viewers inside the life of Chef Vivian Howard. If you are ever in Eastern NC their restaurant is really good! I have adapted the one from the Blue Book - it’s very good. Bring to a boil & then simmer 20 mins. I use about 75% Beets & 25% onions. Cook & slice the beets, Slice the onions, pack into hot sterile jars, add brine & process 10 mins for pints, 20 mins for quarts. Pickled beets in raspberry vinegar, I need to yet find the recipe. Always buy them in shops. There’s a harmony between the acidity and the sweetness of beet. The earthy taste of beet is somewhat masked. Well, ZH’s excellent recipe is 1:1 cider vinegar and water. Why not try the same ratio with raspberry vinegar? Raspberry vinegar is pretty easy to make too. 1:1 is a pretty typical ratio for pickling.